2 courses £25.95, 3 courses £29.95. Why not treat yourself to British hand-roasted coffee and petits fours for an extra £5? A discretionary 12.5% gratuity will be added to your bill. 100% of all gratuities go to our staff. v vegetarian / nuts contains nuts / gf gluten-free / gf* may be prepared without flour, bread, chips or biscuit – please ask for our allergen menu. We list only the main ingredients in our dishes. If you have a dietary restriction, or require further information on the allergen content of a dish, please ask. All our food is prepared in a kitchen where nuts, cereals containing gluten, and other allergens are present. Fried items are cooked in shared deep fryers where cross-contamination may occur. Therefore, we cannot guarantee that any menu item is completely allergen-free. (February 2019). 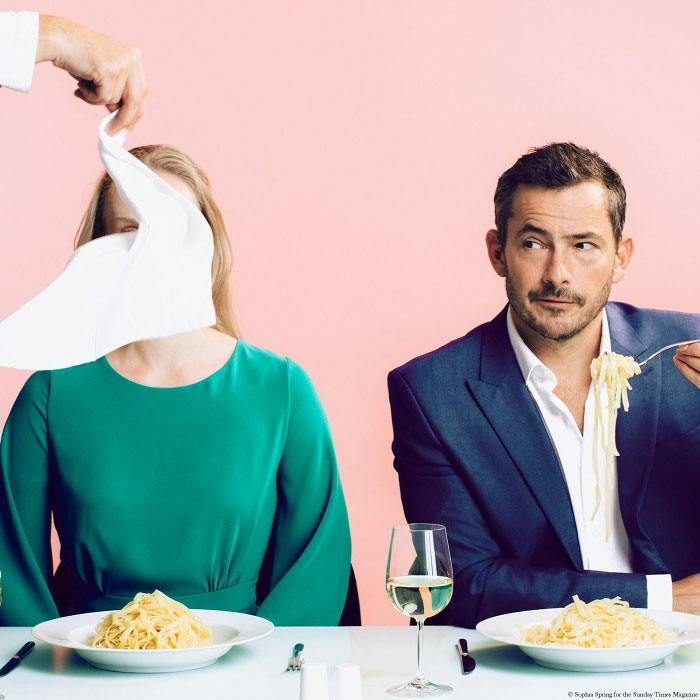 Lussmanns included in Marina O’Loughlin and Giles Coren’s top 100 favourite eating spots in the UK. Find out more.